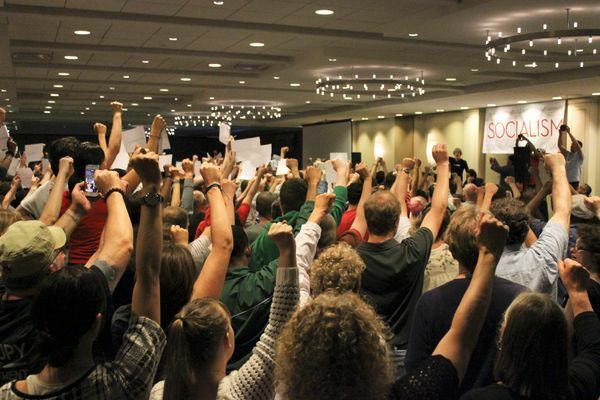 The largest Trotskyist organization in the United States has dissolved in the aftermath of a deep crisis. For the left it is fundamental to understand this collapse and work to prevent future organizational disasters on this scale. 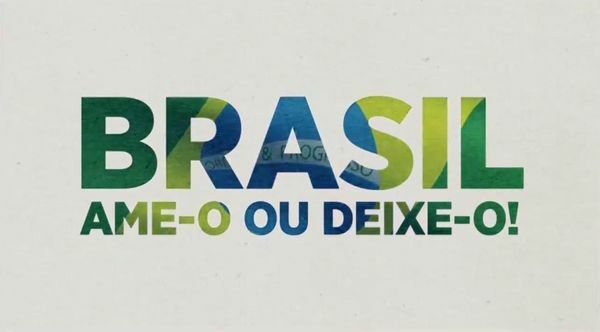 A major Brazilian television channel has resurrected dictatorship-era songs and slogans in its new spots. This represents yet another step towards consolidating a new authoritarian regime in the country. 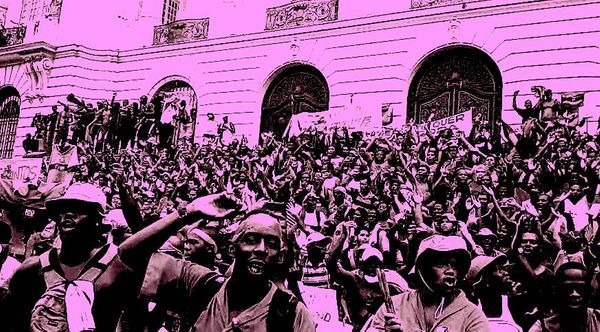 YouTube has censored an anti-fascist song by Brazilian Rappers who criticize the newly elected far right candidate Jair Bolsonaro. 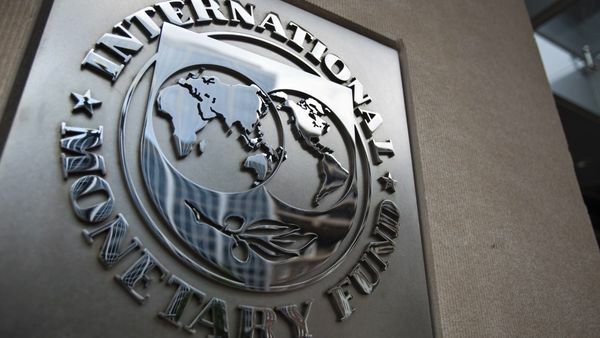 The international left must stand in solidarity. 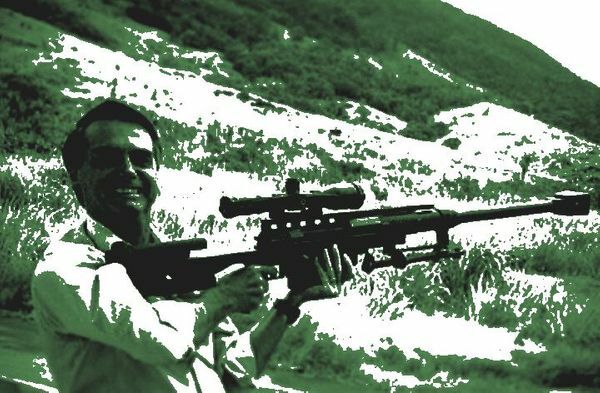 The terrifying rise of Bolsonaro has put Brazil and the Brazilian left in the spotlight. 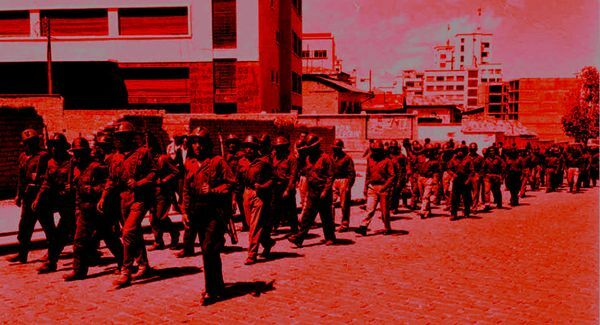 We present here an excellent polemic by two comrades from Brazil around the Left's strategy in the lead-up to the recently held elections. Brazil and Latin America have been shook by the stunning results for the far right in Brazil's election as well as the horrifying prospect of a Bolsonaro Presidency. How did we get here and what can we expect in the months and years to come? 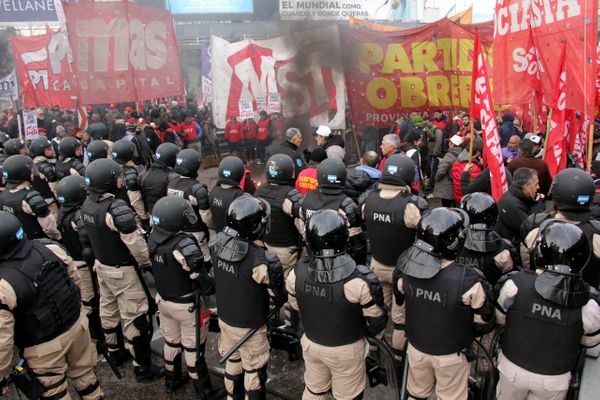 The brutal murder of a 13 year old as part of a police operation in Argentina portends the grim reality which austerity will bring to the country. 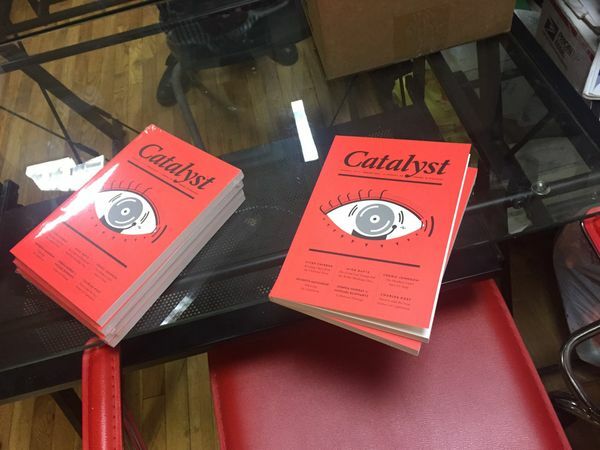 A sweeping overhaul of the editorial board at Catalyst with the expulsion of Robert Brenner has provoked criticism and boycotts from the left. 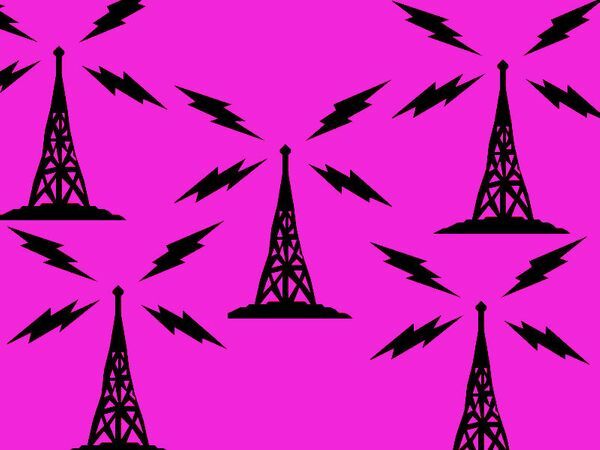 What happened and how can we build more democratic publications? 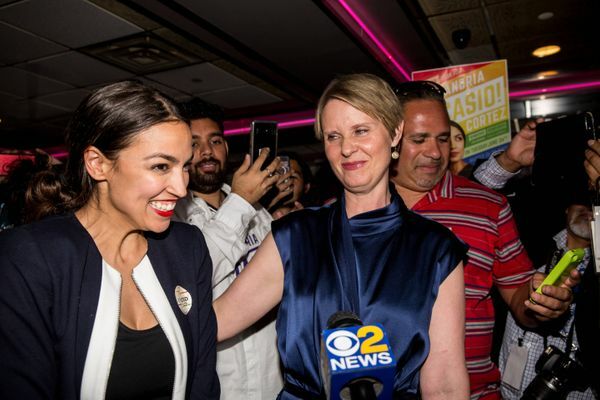 The election of Ocasio-Cortez in New York has sent shockwaves through the political establishment. Yet her political strategy remains tied to the renovation of the same structures which marginalize socialist politics in the US. 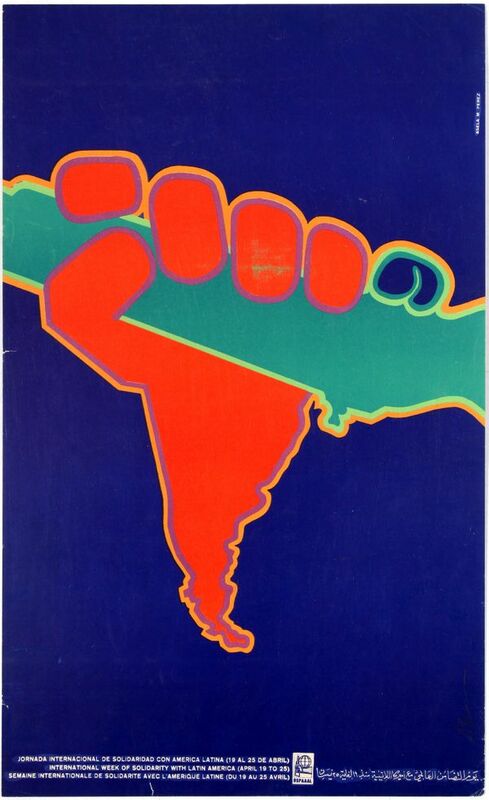 Alongside the MIR's Declaration of Principals, this represents one of the key founding documents of the Chilean MIR. 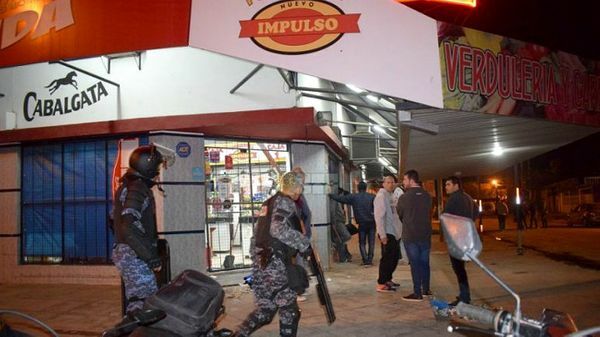 Brazil Shut Down by Truckers: Mass Strike or Lockout? 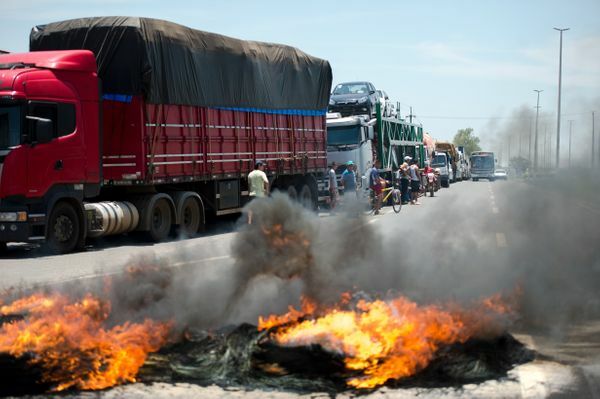 A movement spearheaded by Brazilian truckers has shut down infrastructure across the country. Where does the left position itself in the midst of this crisis? 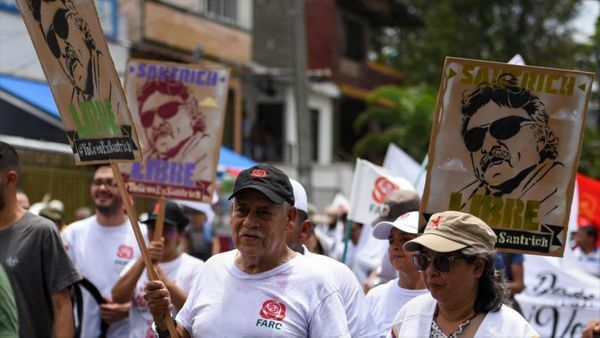 A top leader of the FARC continues his hunger strike, expecting to choose death over extradition to face fabricated charges in the United States. 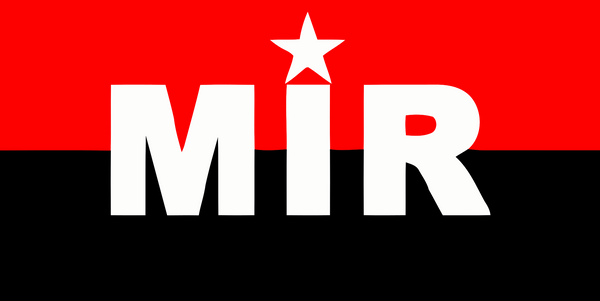 Our launch statement and vision for New Militant as a publication. 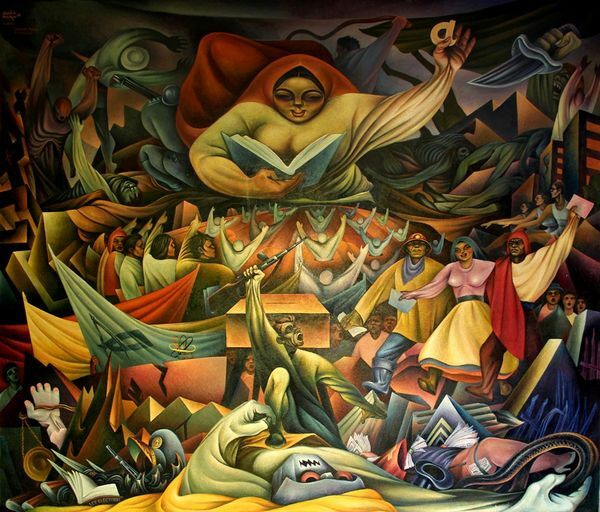 An introduction to some of the key texts we have included in this first issue and why they remain important for the Left today. 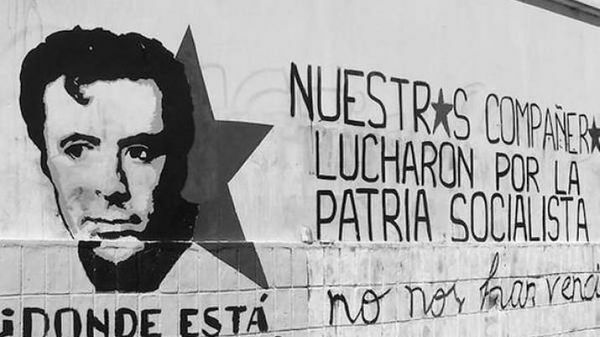 An important joint statement by the major revolutionary organizations engaged in armed struggle in Argentina, Chile, Bolivia and Uruguay. 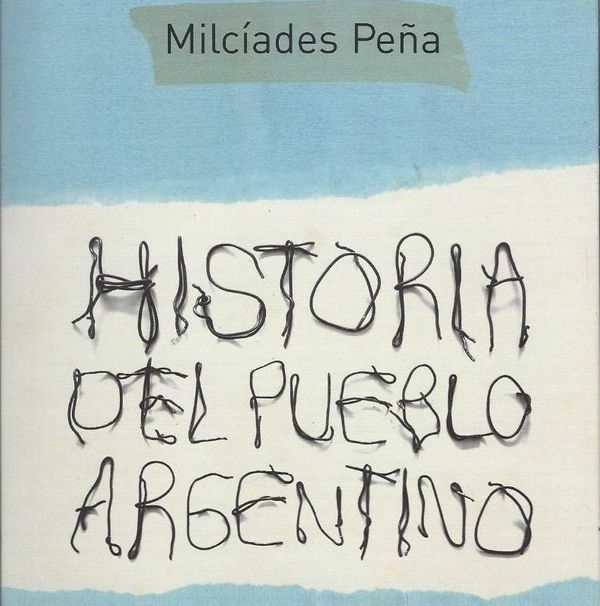 One of the most important documents of Latin American and 20th century Marxism. 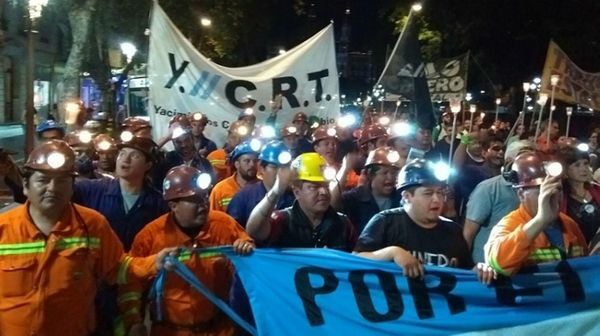 A revolutionary program by Bolivia's Miners aimed at taking power. 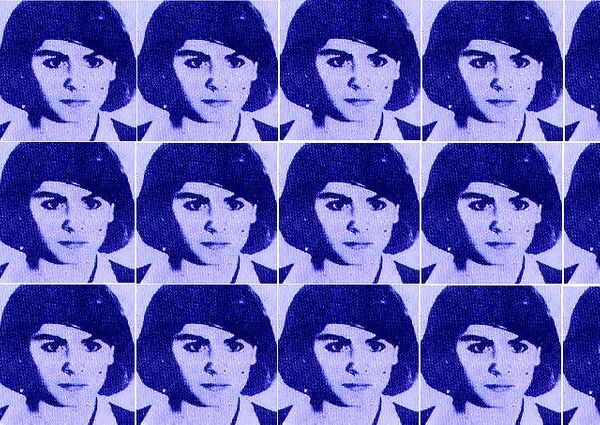 First ever translation of an interview with Ana Maria-Gonzalez from the time of the armed struggle against Argentina's brutal military dictatorship. 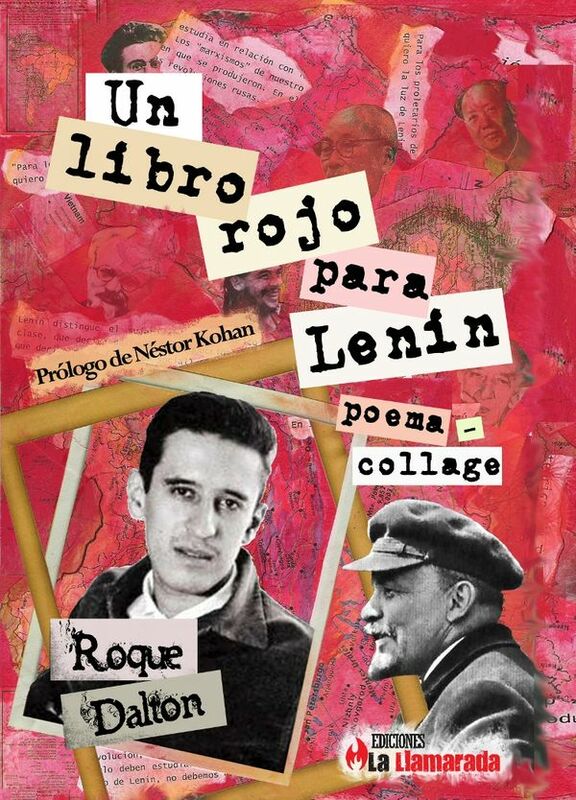 Selections from Roque Dalton's "A Red Book for Lenin"
Newly translated material from one of El Salvador's greatest poets and a heroic left militant.